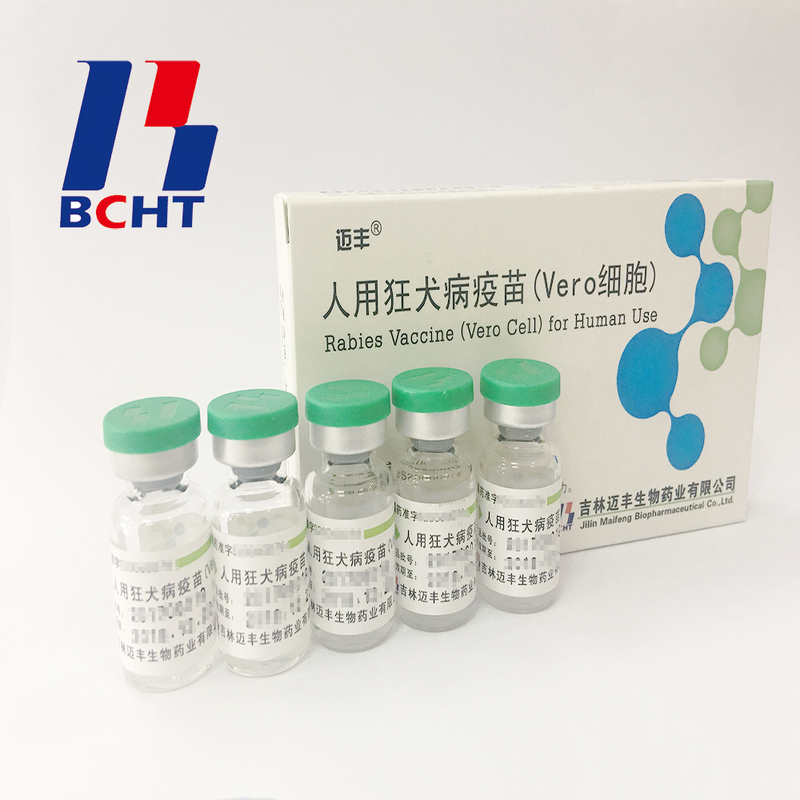 Product categories of Rabies Vaccine For Human Use, we are specialized manufacturers from China, Rabies Vaccine For Human Use, Used To Prevent Rabies suppliers/factory, wholesale high-quality products of Against Rabies Virus R & D and manufacturing, we have the perfect after-sales service and technical support. Look forward to your cooperation! Jilin Maifeng Biopharmaceutical Co., Ltd., a subsidiary of BCHT, is devoted to mostly R&D in high density cell culture technique and its application for large scale production. Jilin Maifeng is the first company to develop and apply the self-developed microcarrier bioreactor technology to produce Rabies Vaccine For Human Use.